It is estimated that over 45 percent of all calls made on any given day are robocalls. with silence, a robocall or the unmistakable sounds of a call center. Welcome to Spoofing or, in the case of spam calls spoofed to look like a local or familiar number - Local Call Spam or Neighbor Spoofing. Caller ID spoofing used to require an advanced knowledge of telephony equipment which could be quite expensive. However, with the popularity of and availability of open source software, any one can spoof calls with minimal costs and effort. 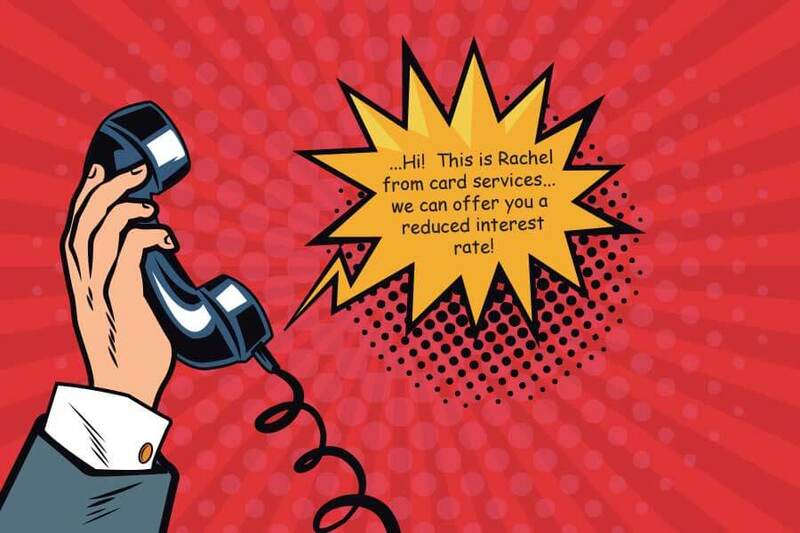 There are even spoofing services, where customers pay in advance to receive a PIN number – which is used along with the desired destination number and the number they wish to appear on a caller id. The call is then transferred with the spoofed number chosen by the third party. According to the 2017 Call Fraud Report from Pindrop, there has been a 113% increase in fraudulent calls within the past year, with more than 46% of phone calls in the United States being spam. Active phone lines are valuable to scammers, so answering a spoofed call can often result in opening your line to even more spam calls. The problem has gotten so big that earlier this month, the FCC filed a complaint in federal district court seeking to stop two related operations that allegedly facilitated billions of illegal robocalls nationwide. You are promised a reduction in your credit card interest rates for an upfront fee and confirmation of your personal information, which can then be used for identity theft. The caller claims you have a virus on your computer and they need access to your machine to fix it. Posing as the IRS, scammers demand a prepaid card for taxes you owe or claiming you have a refund and requiring personal information to confirm. Offering you a lower rate, once you disclose your personal information. Emails and calls from someone posing as the FTC (Federal Trade Commission) advising that your registration on the National Do Not Call Registry is about to expire. Registrations never expire. It's important to note that mobile phones are especially susceptible to malicious text messages and attachments. Scammers are taking advantage of the limited ability (and inclination) to verify links, photos and other attachments sent via text messaging. 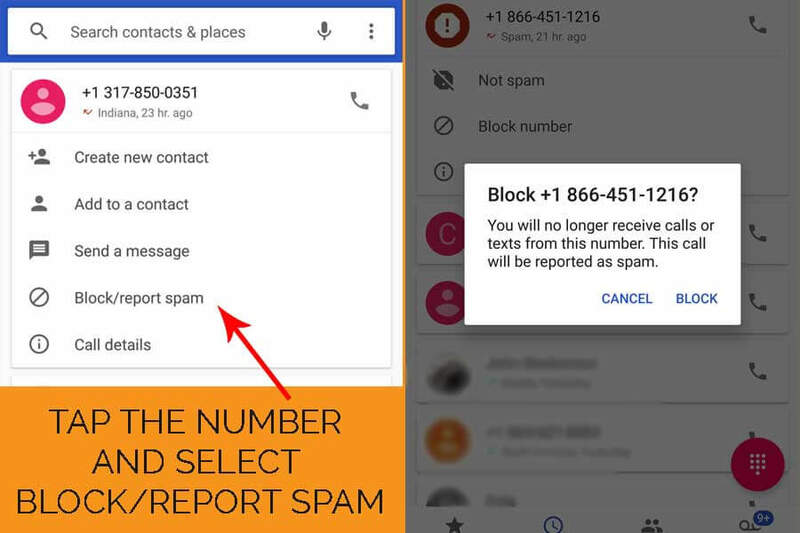 To block from within the Android Messages app, long press the contact and tap the (three dots stacked vertically) next to the magnifying glass, select , and manually add the number you want to block. There are many Android apps designed specifically for blocking calls but take time to read reviews carefully and ensure the developer is legitimate before opting for an alternative. • Register your landline and mobile phone with the Do Not Call Registry for free at https://www.donotcall.gov/. • Do not respond to unknown and unwanted calls, even if you are offered to opt out of future messages by pressing a number – this will verify that your number is active and legitimate. • Do not respond to unwanted text messages or click on links sent via text messages. Even links that appear to come from legitimate contacts. Numbers can be spoofed and accounts can be compromised. • Don’t enter your phone number when signing up for online and offline accounts unless it is necessary. 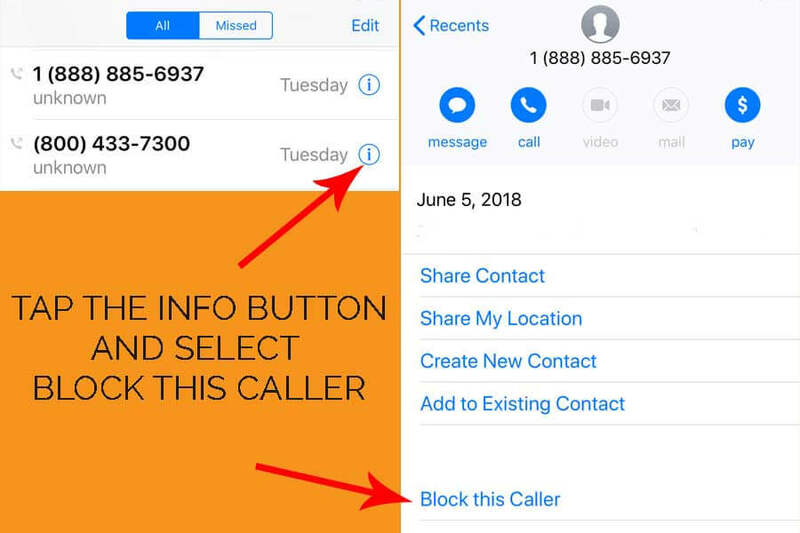 One alternative is the Burner app for iPhone and Android, which provides you with a second phone number that reroutes calls coming to the Burner number so your personal number stays private. • If you are unsure about a call, hang up and dial the known phone number for the contact to verify, especially if personal and/or financial information is being requested. • If you get an illegal robocall, report it at ftc.gov/complaint or by calling 877-FTC-HELP. An Acceptable Use Policy encourages responsible use of your business network and technology resources. 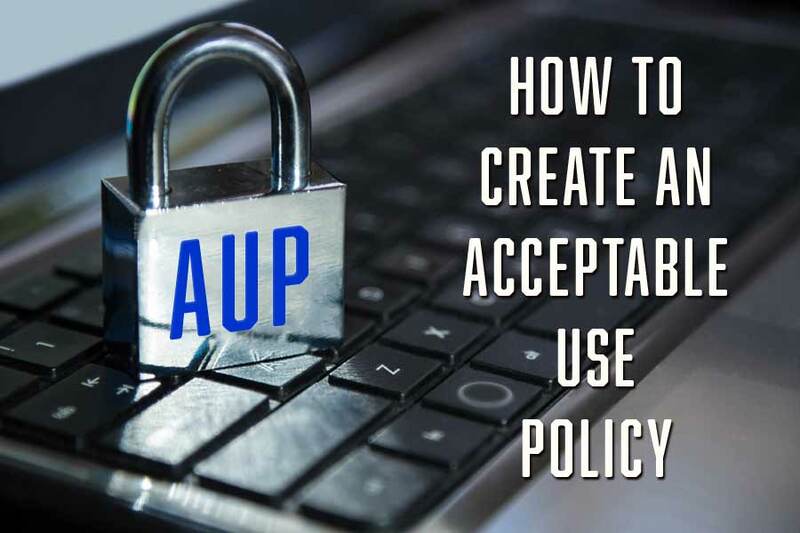 In this blog post we delve into the important elements that should be included in your policy to help you create an effective AUP, customized for your business needs. 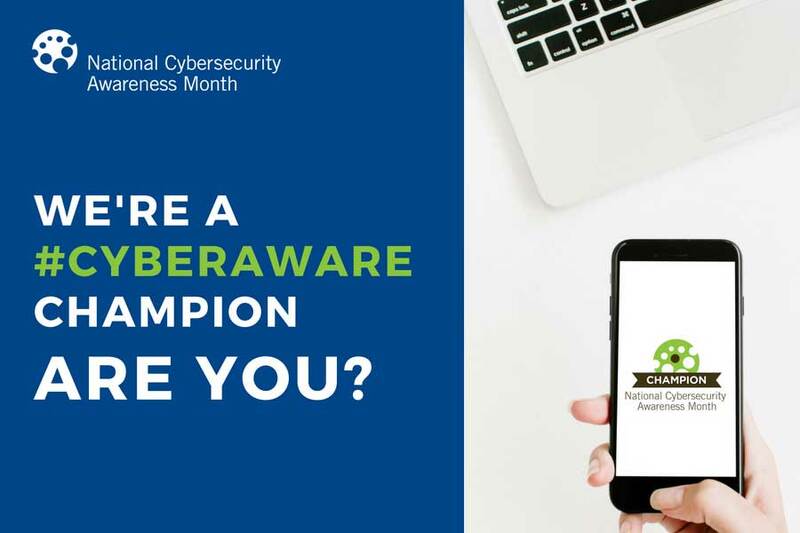 October is National Cybersecurity Awareness Month! Protect your business – no matter how large or small – with alerts, tips and resources from the National Cyber Security Alliance. 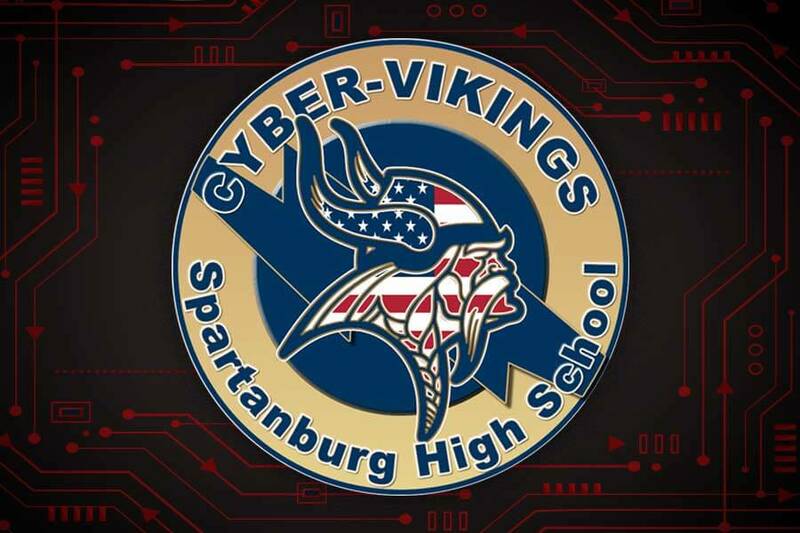 Introduced in 2009, the U.S. Air Force Association's Cyber Patriot program was designed to address a critical need: Drawing more students to education and careers in cybersecurity and other (STEM) fields.